The proposal aims to assess the standard of teachers before appointment and promotions in these courses. 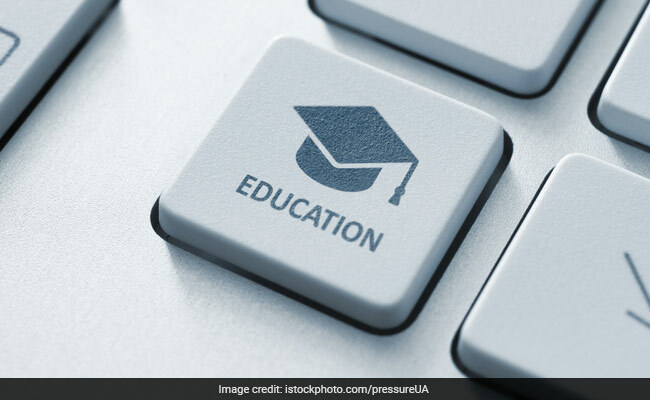 The Union Cabinet on Friday has proposed a teacher eligibility test for AYUSH courses. The proposal aims to assess the standard of teachers before appointment and promotions in these courses. The bills which seek to replace the existing regulator bodies-- Central Council for Indian Medicine (CCIM) and Central Council for Homoeopathy (CCH)-with National Commission for Indian Systems of Medicine (NCIM) Bill and National Commission for Homoeopathy, respectively has been approved by the Cabinet, today.